Mrs. Patricia A. Curtis, 75, entered eternal rest on Saturday, June 2, 2018. 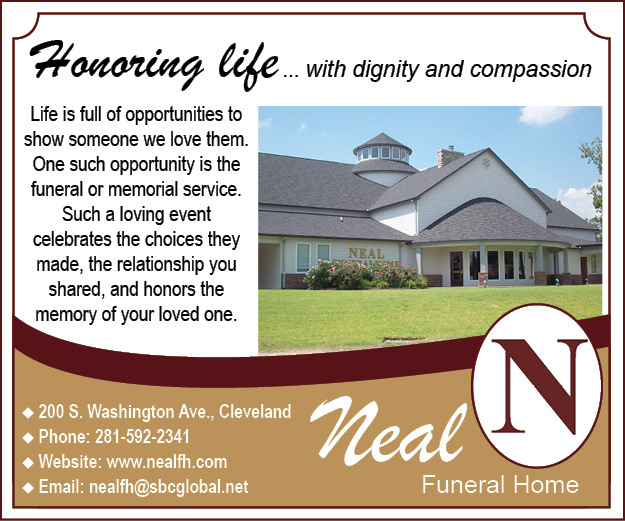 Funeral Service: Saturday, June 9, 2018, Viewing: 10:00a.m. -12:00p.m. ; Funeral: 12:00p.m. Services will be held at Willie C. McDuffie Memorial Chapel ~ 115 West Hamilton St. ~ Houston, Texas 77076. Final Resting Place: Houston Memorial Garden Cemetery ~ Pearland, Texas.